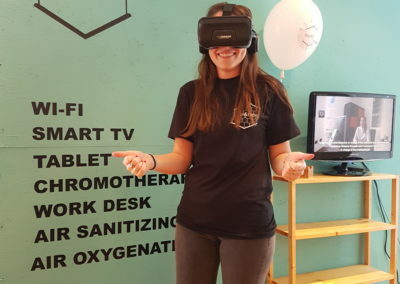 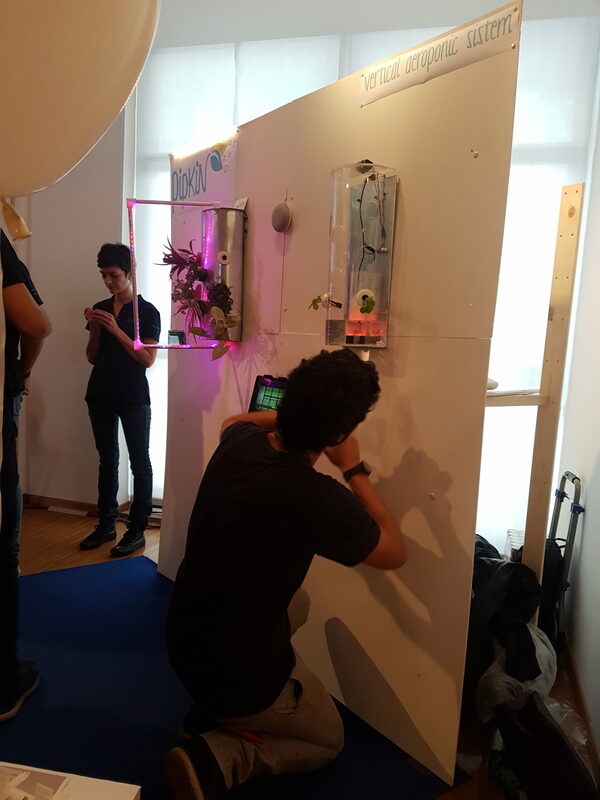 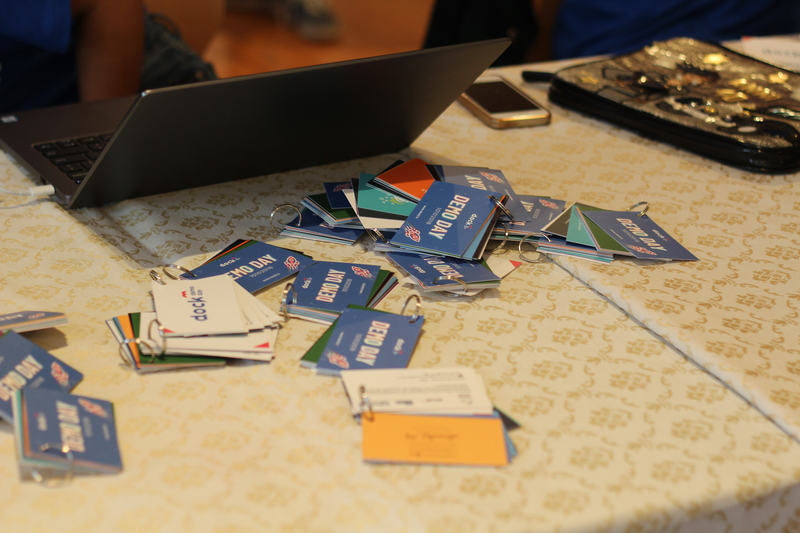 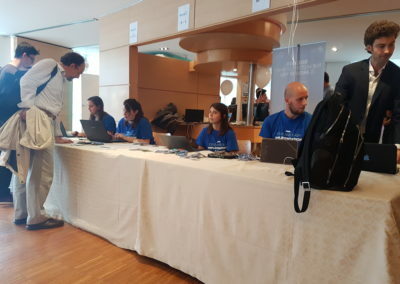 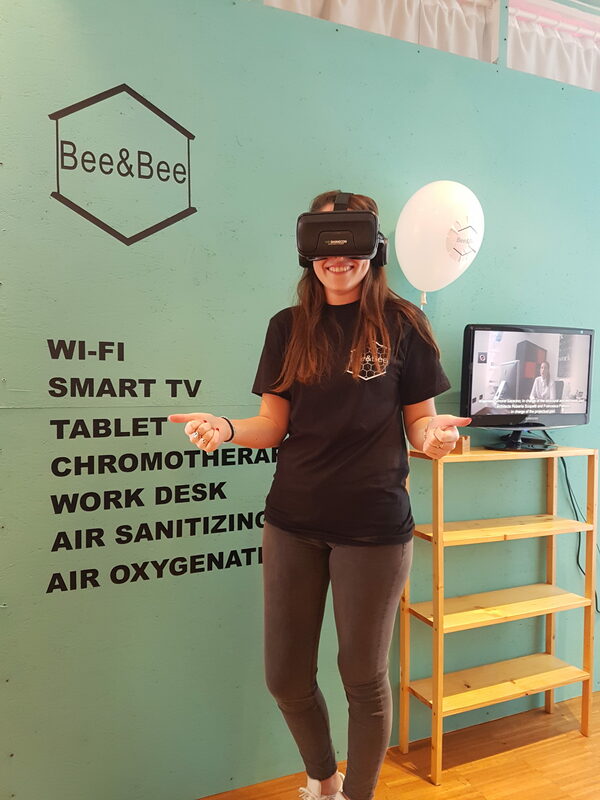 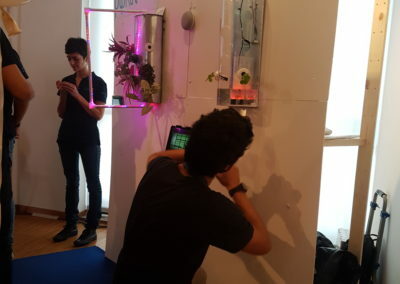 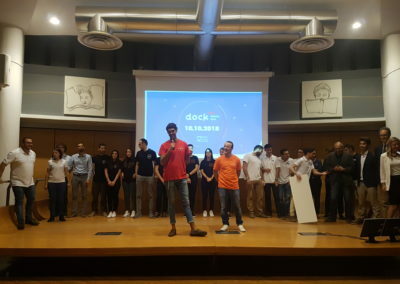 The DemoDay is the final day of the Dock3Training course and the culmination of the Dock3-The Startup Lab program. 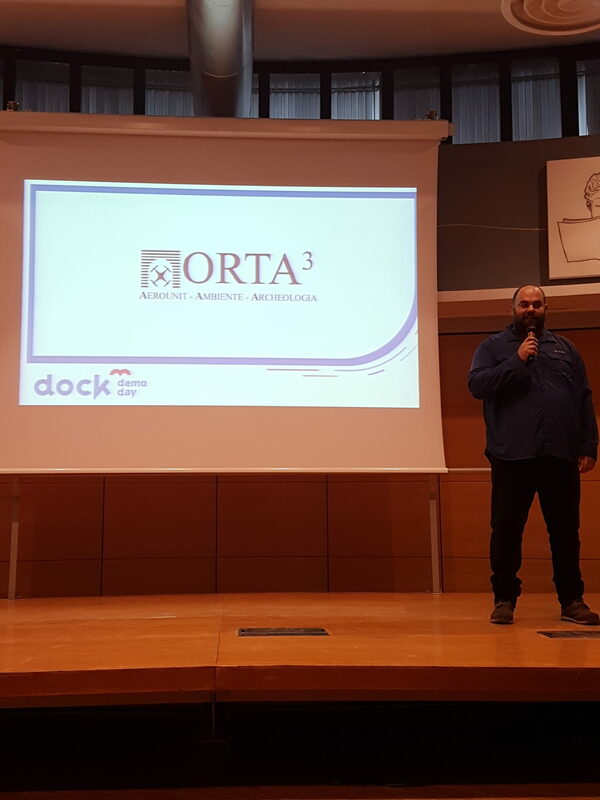 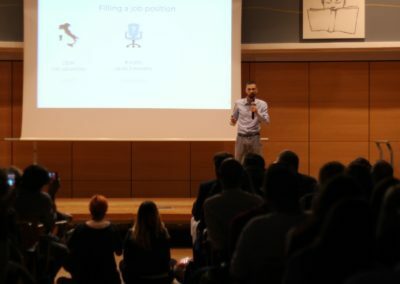 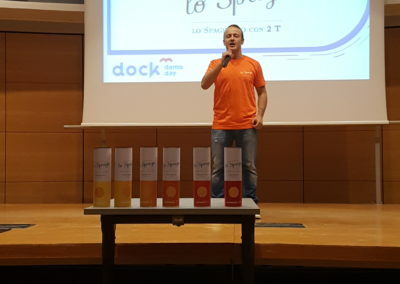 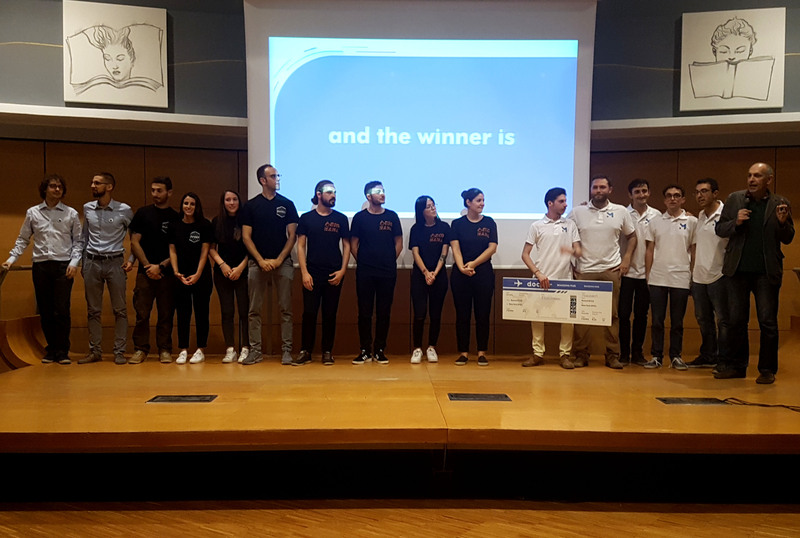 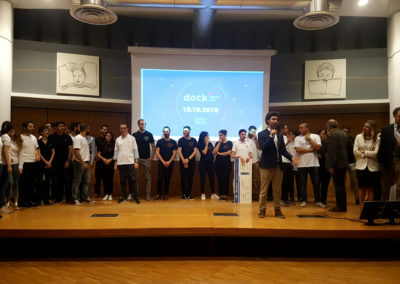 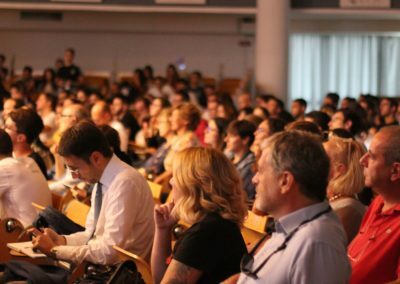 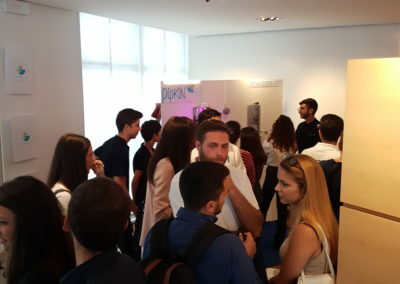 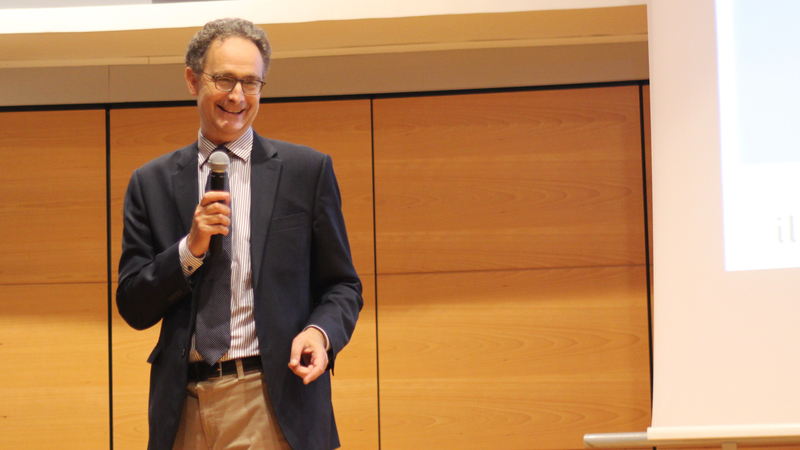 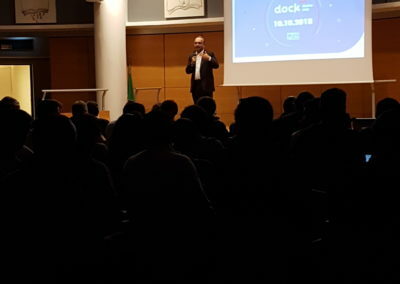 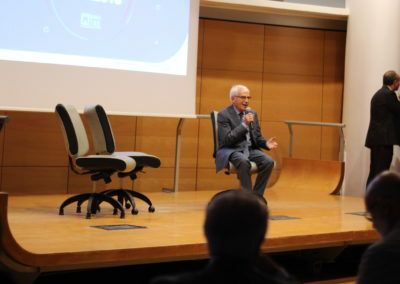 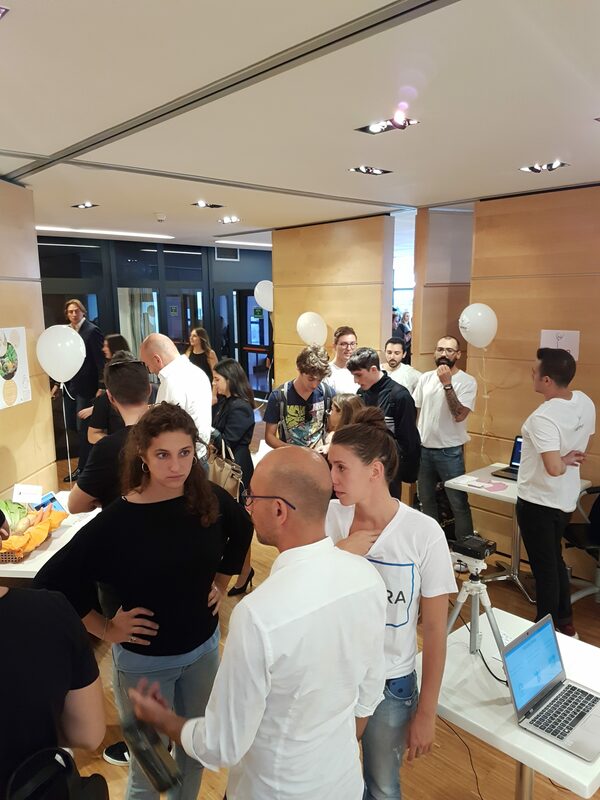 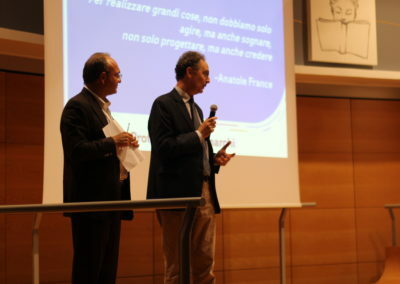 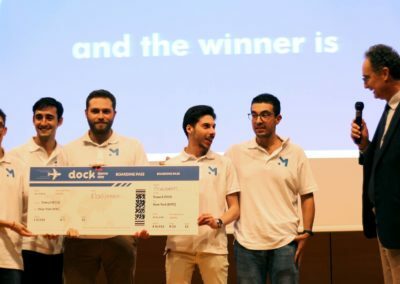 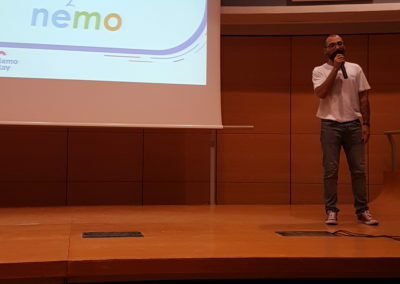 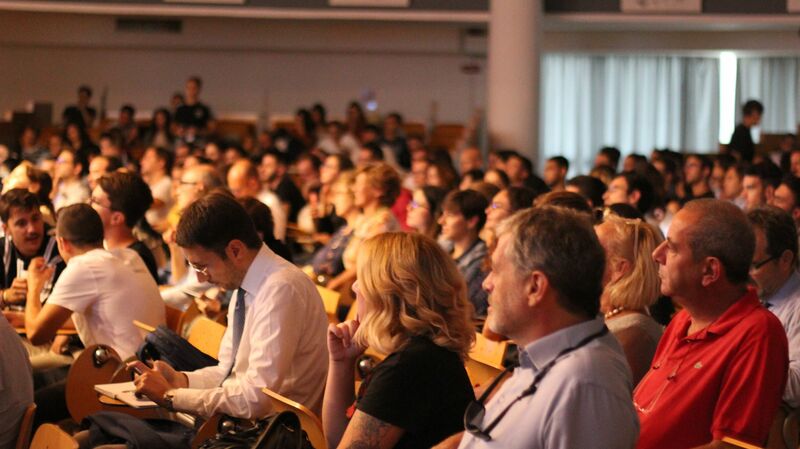 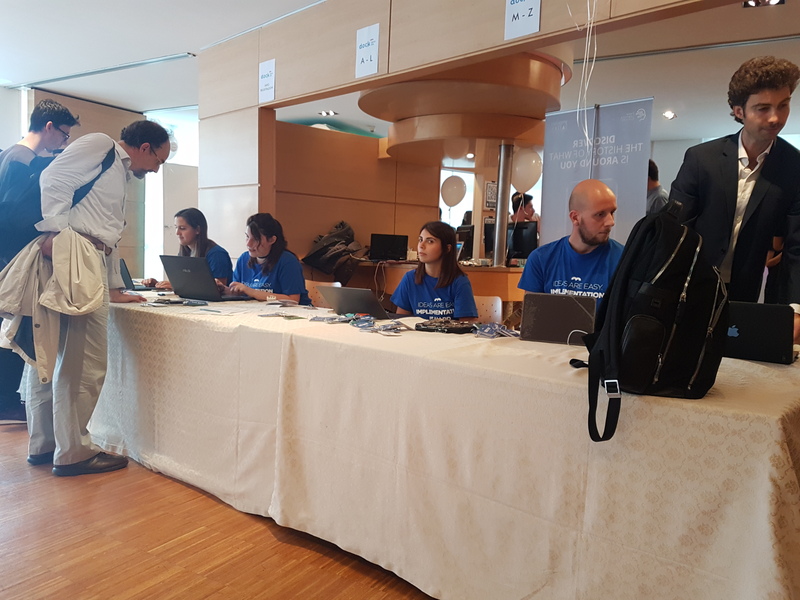 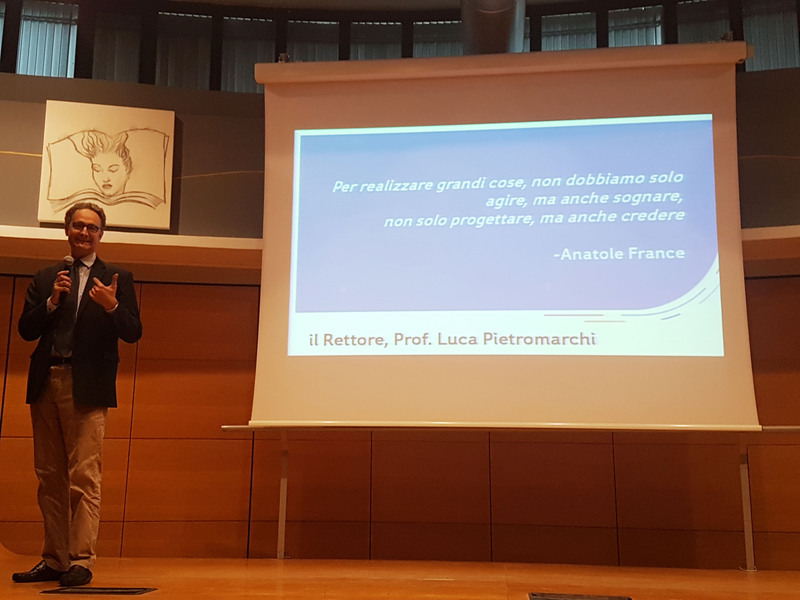 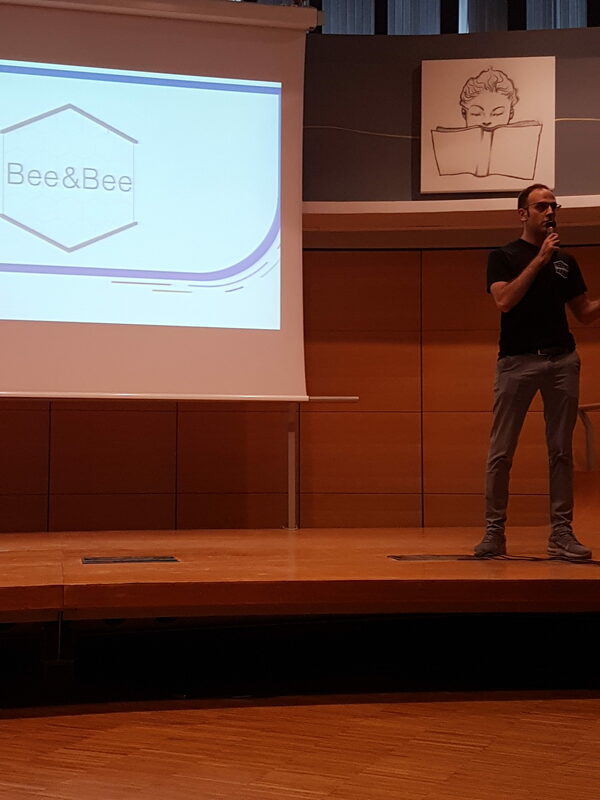 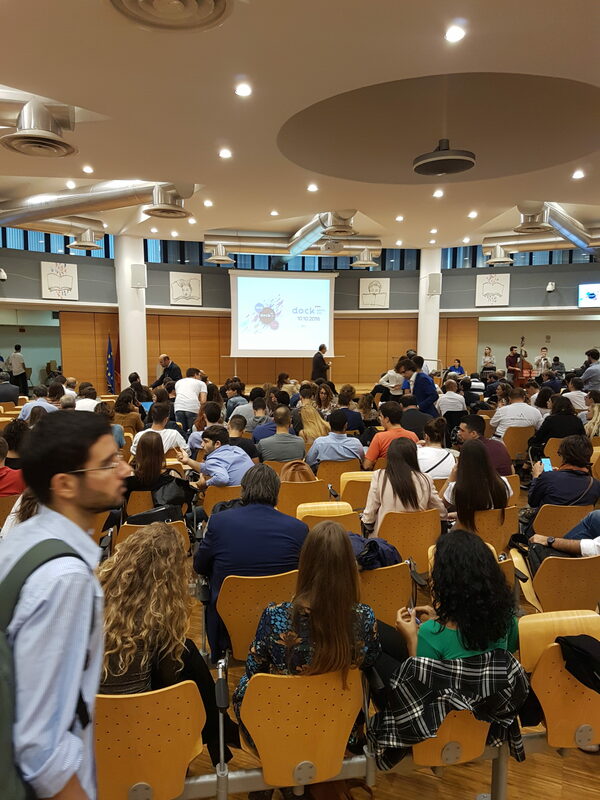 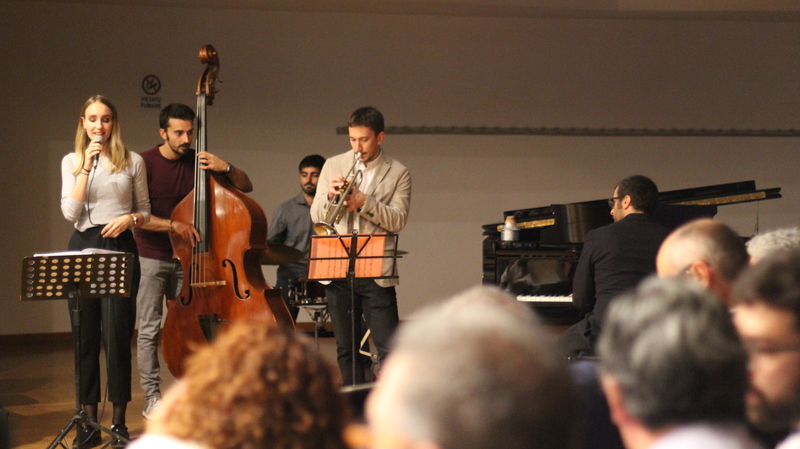 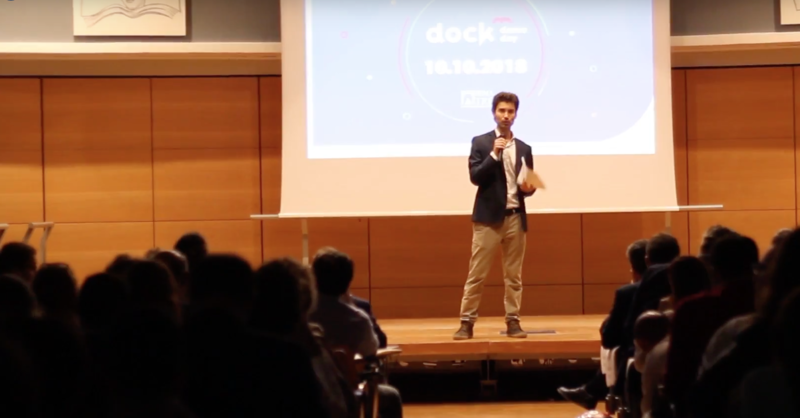 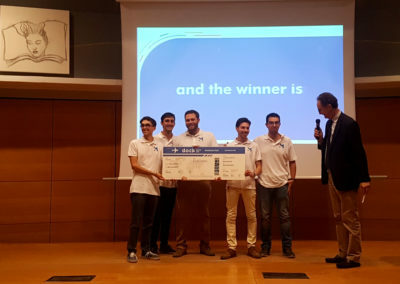 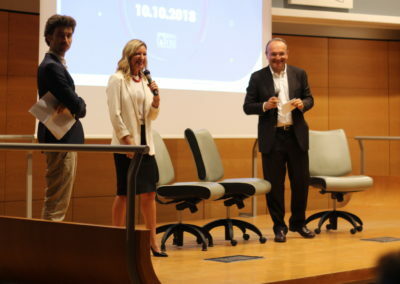 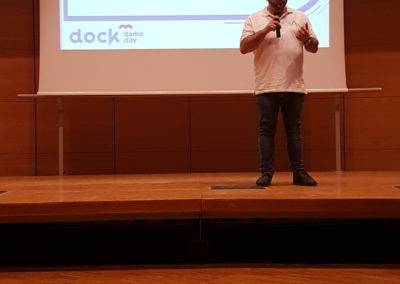 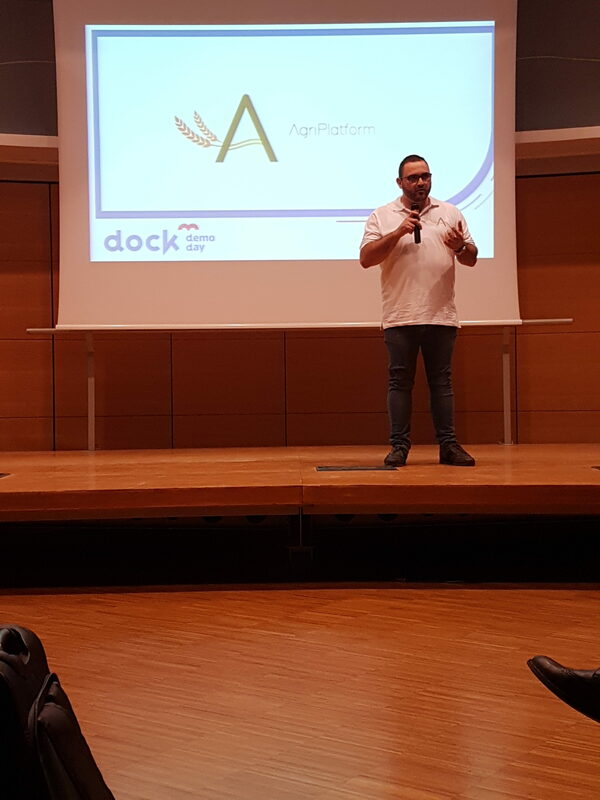 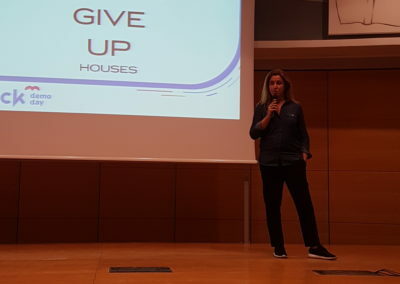 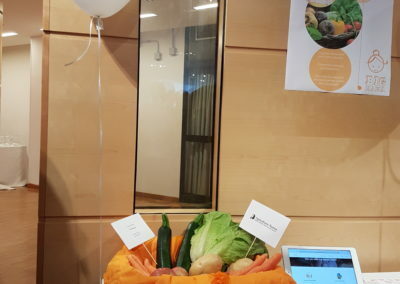 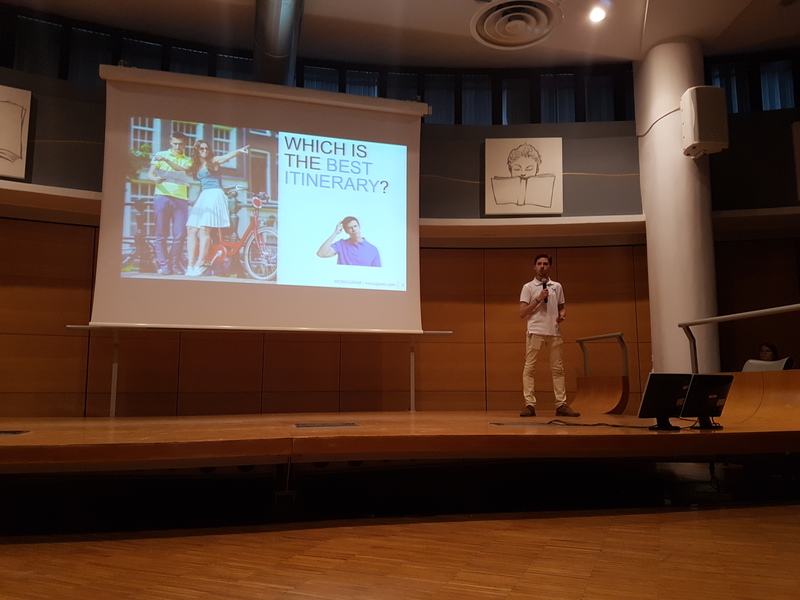 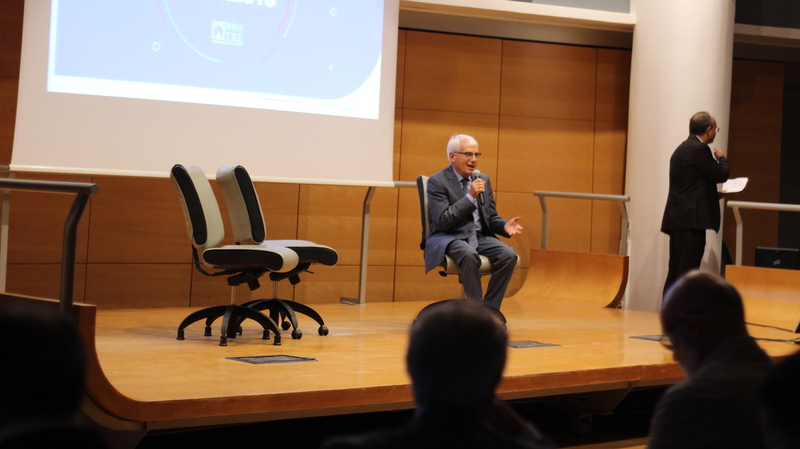 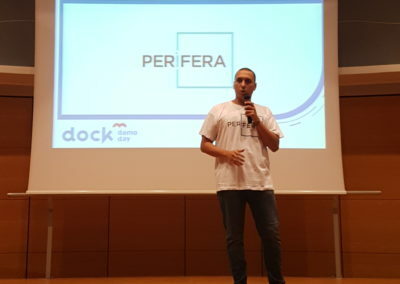 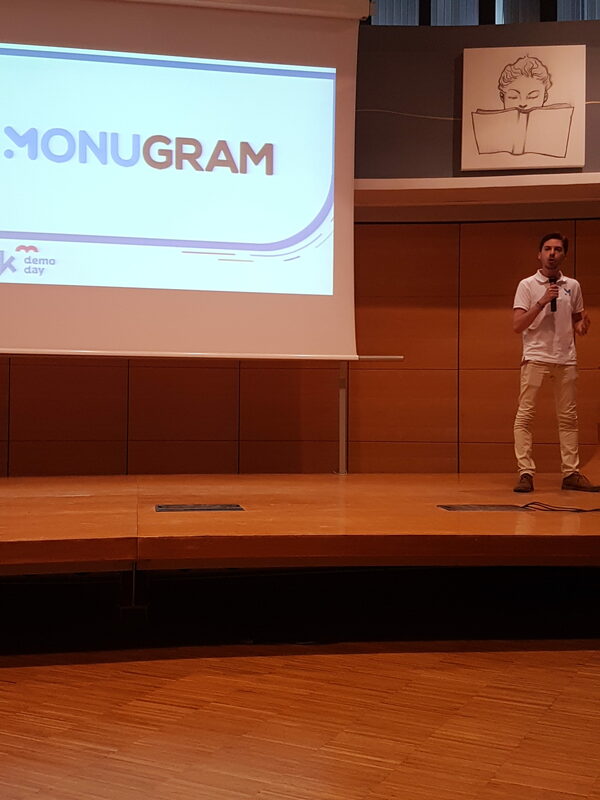 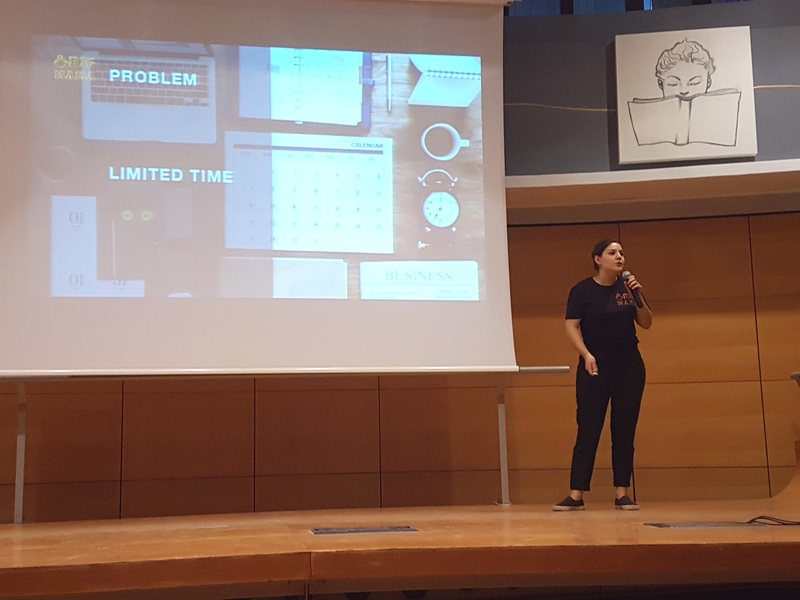 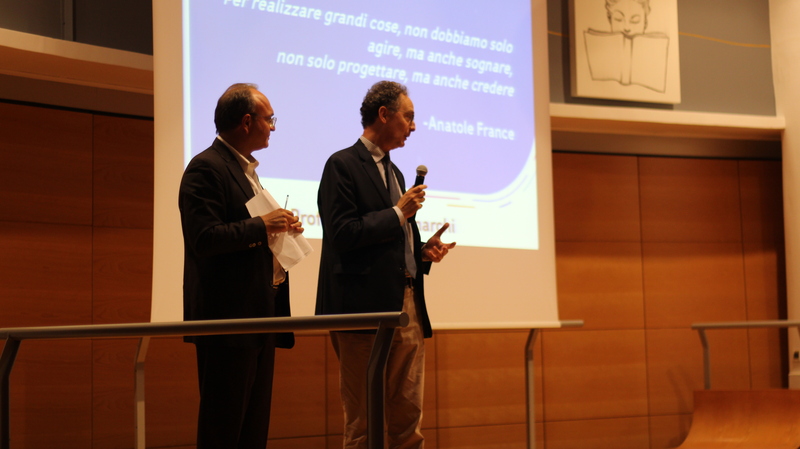 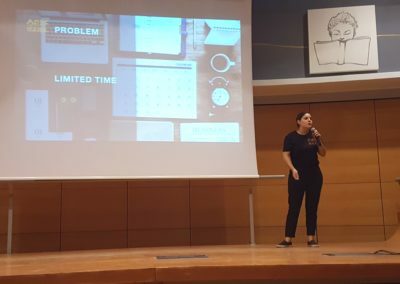 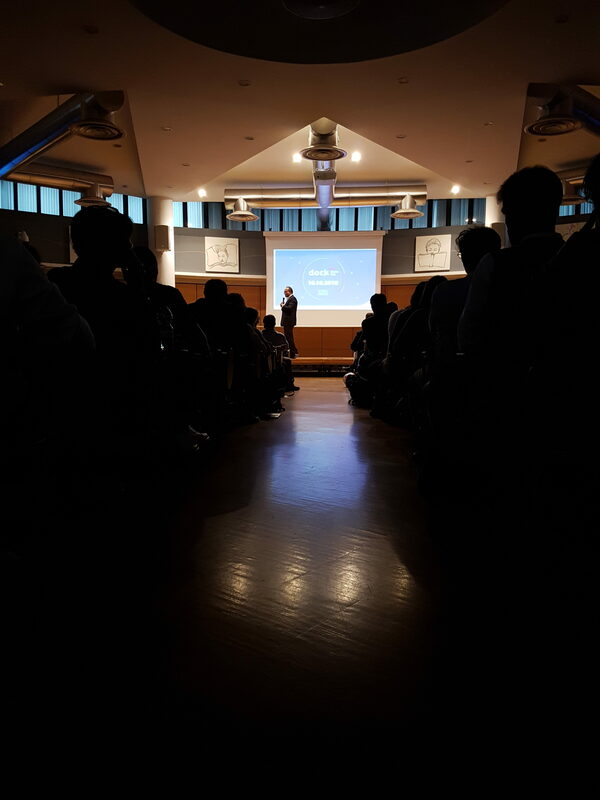 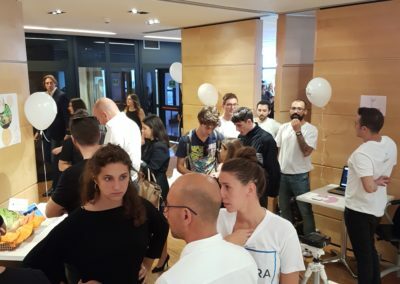 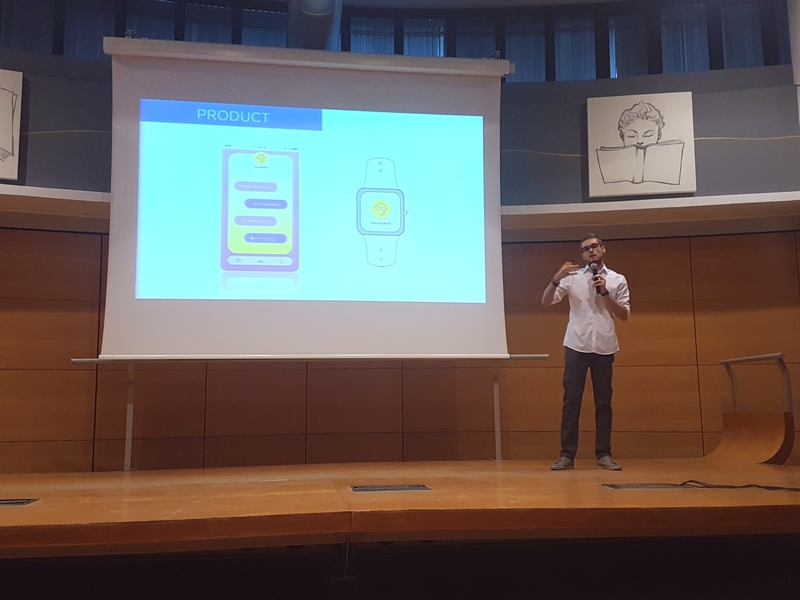 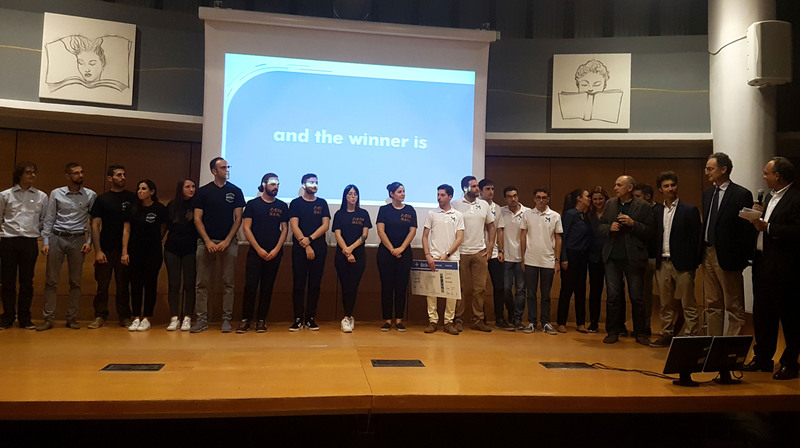 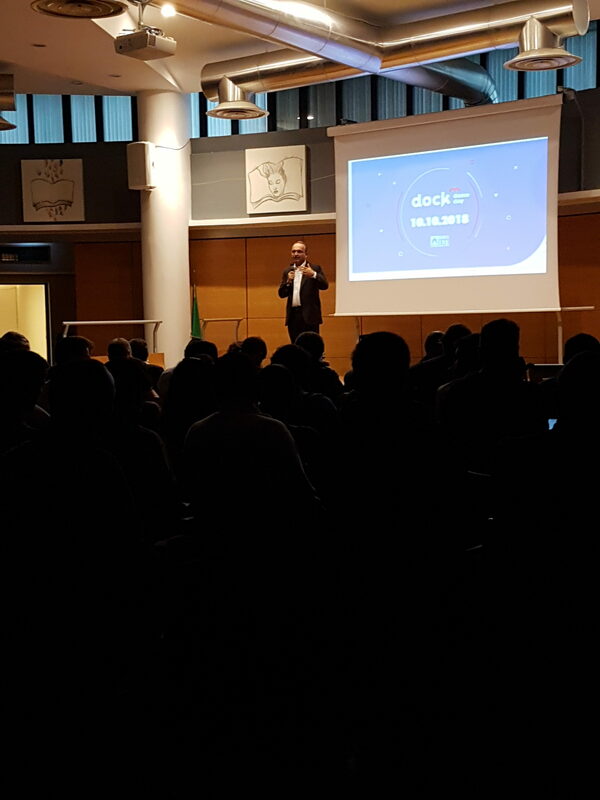 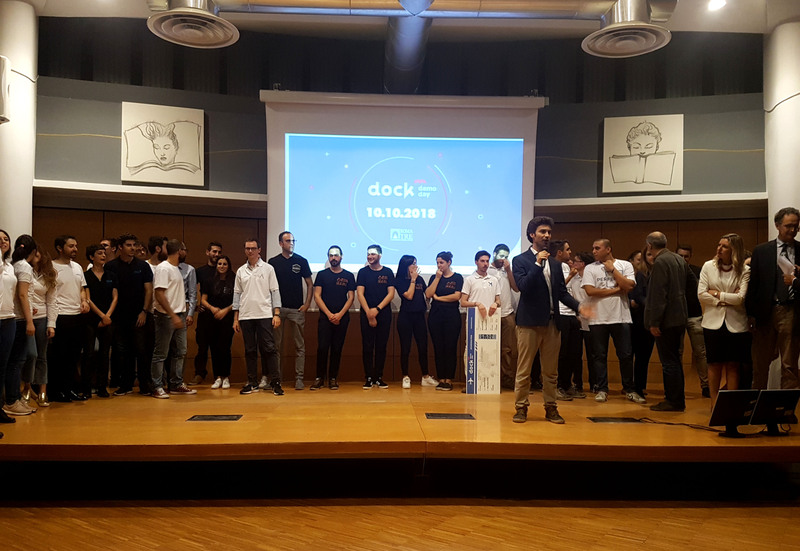 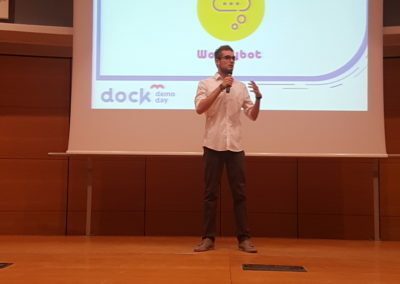 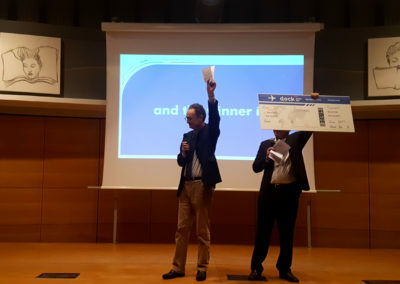 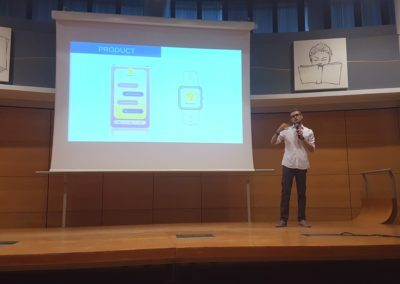 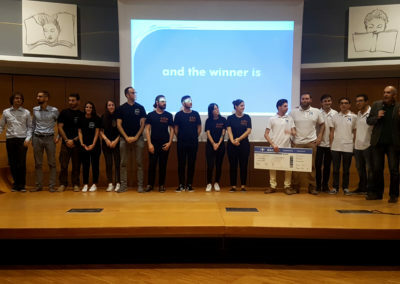 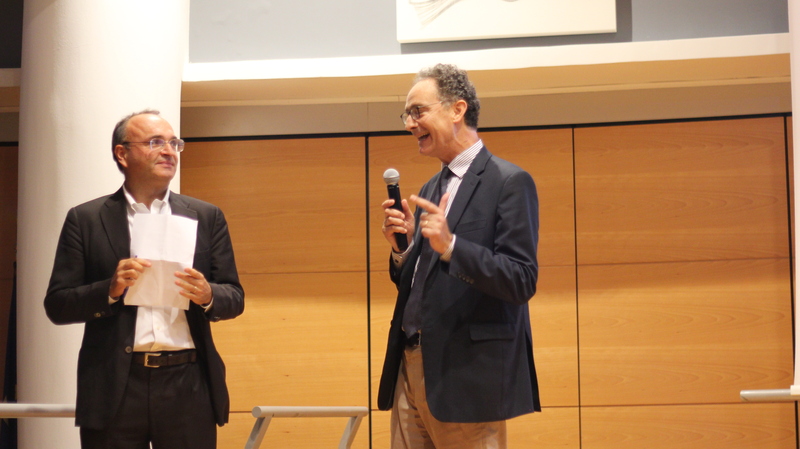 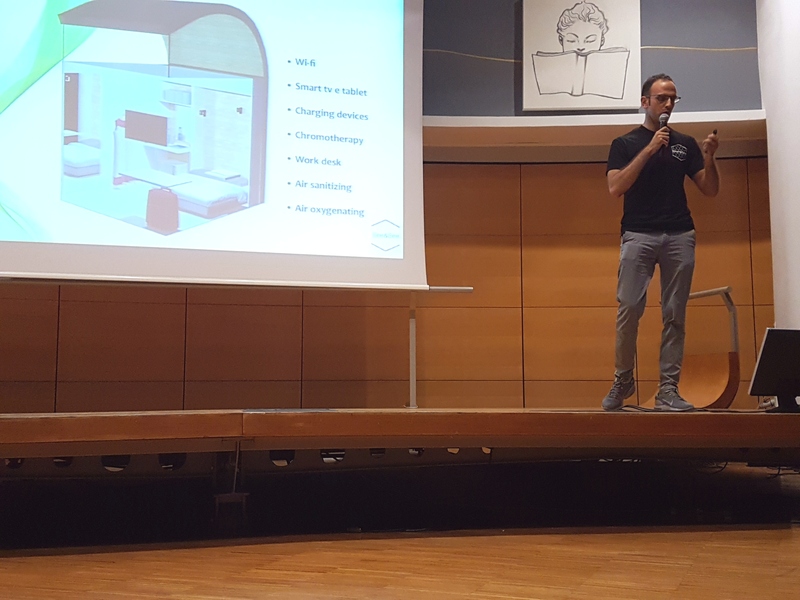 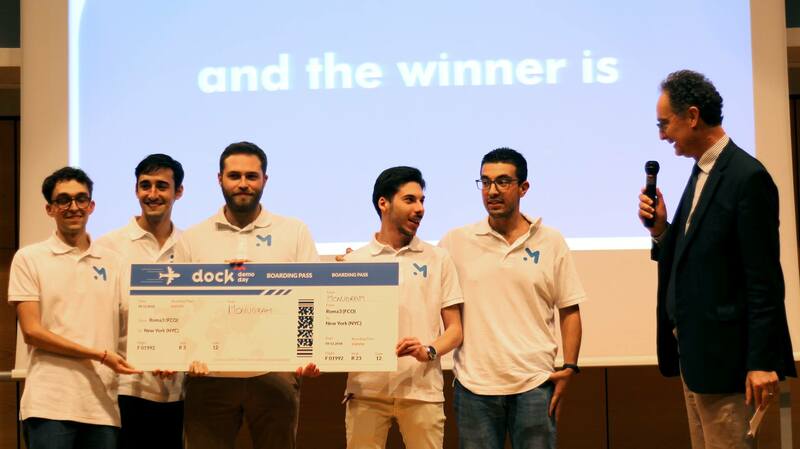 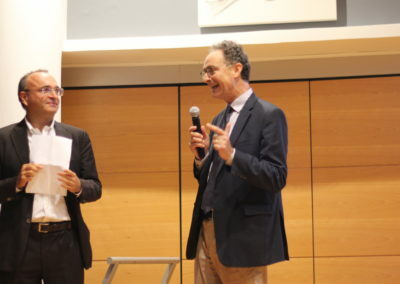 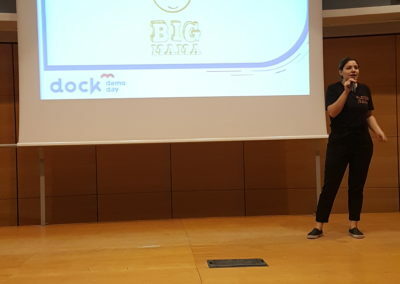 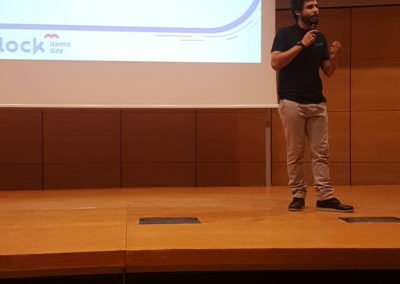 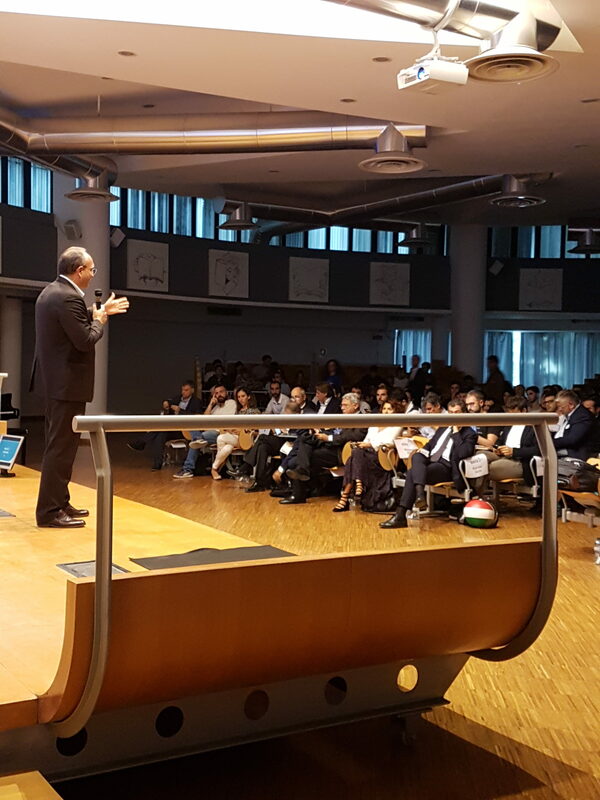 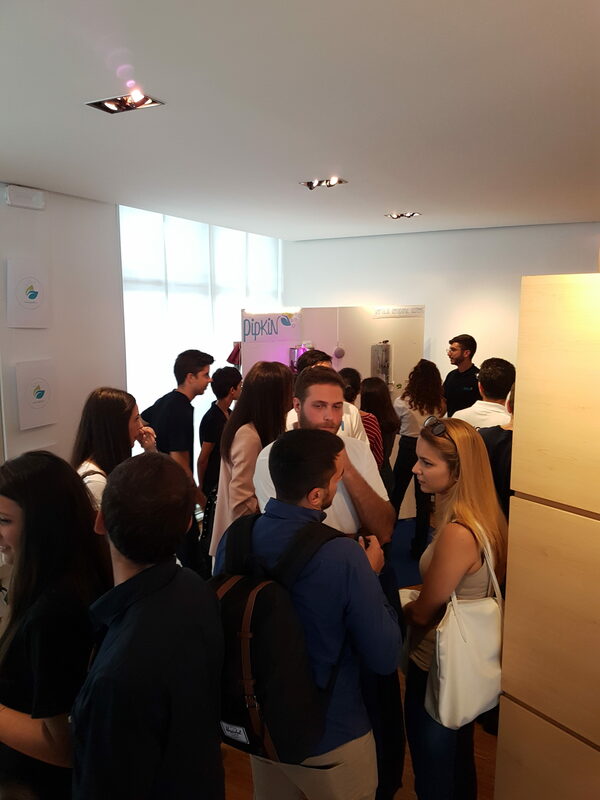 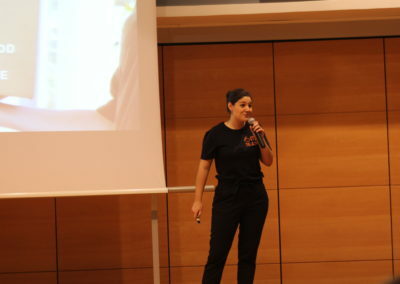 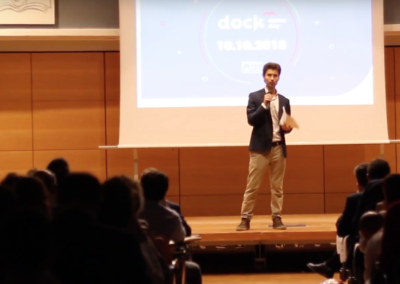 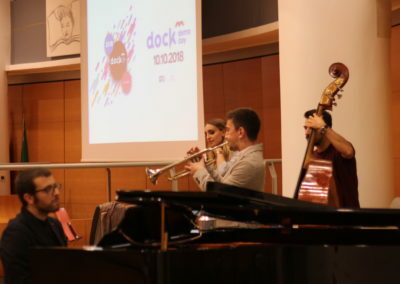 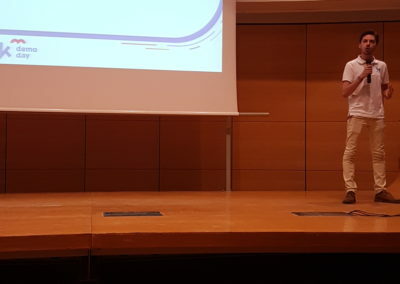 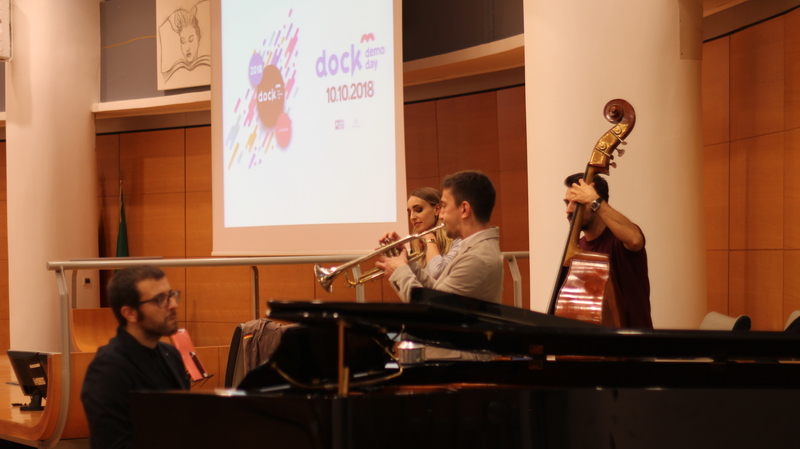 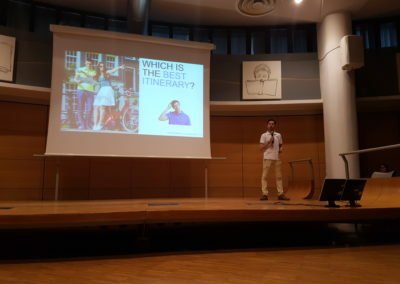 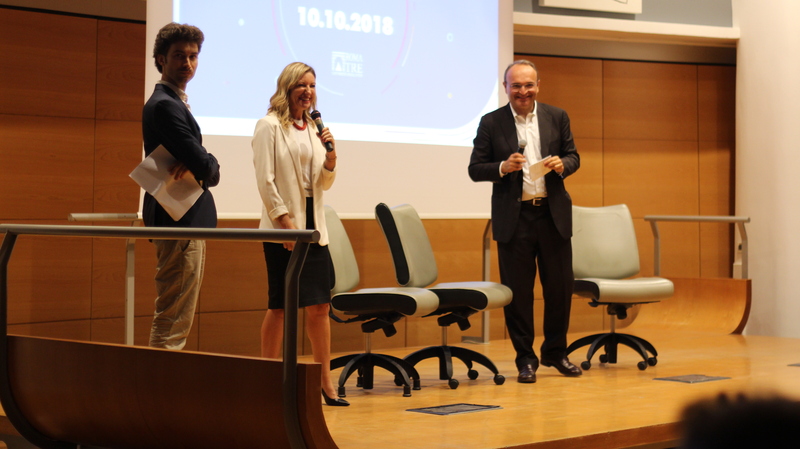 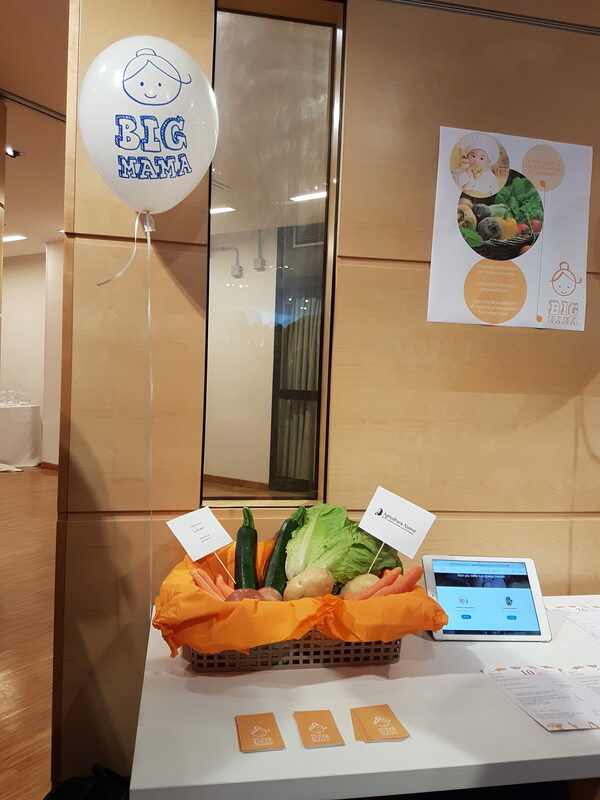 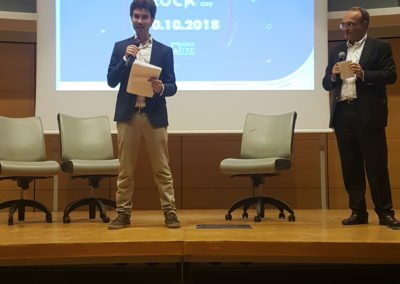 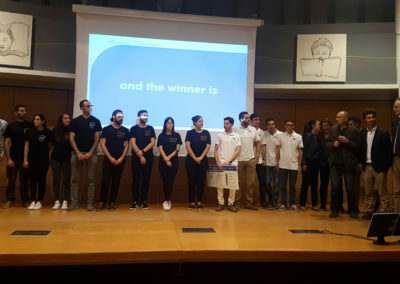 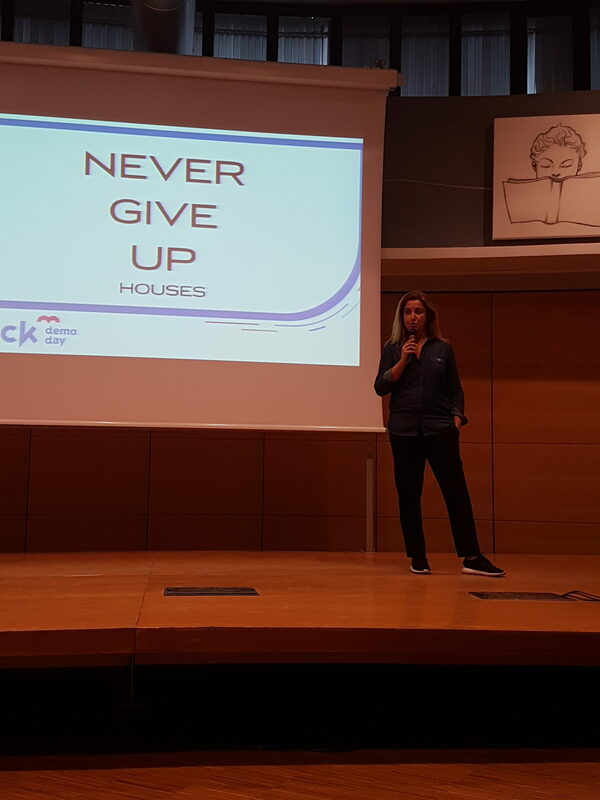 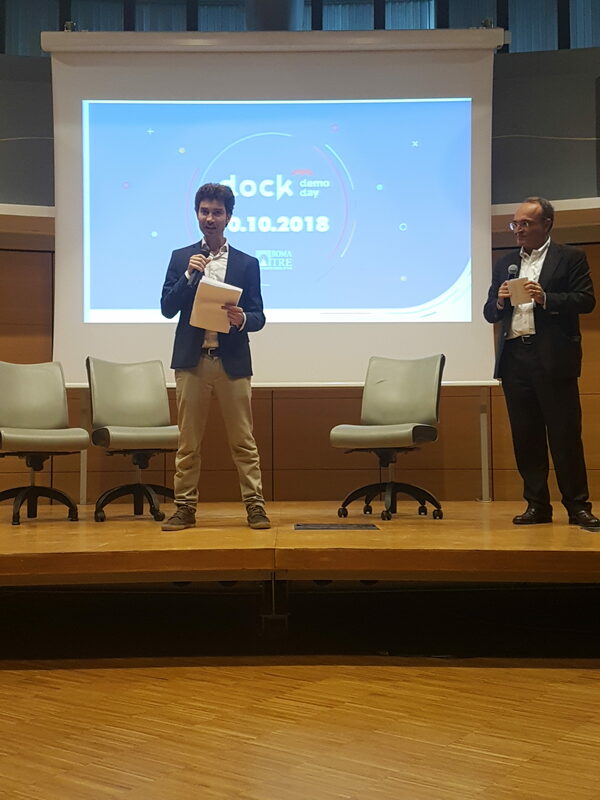 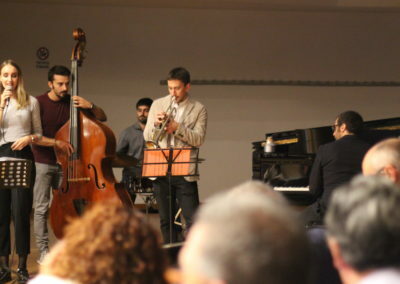 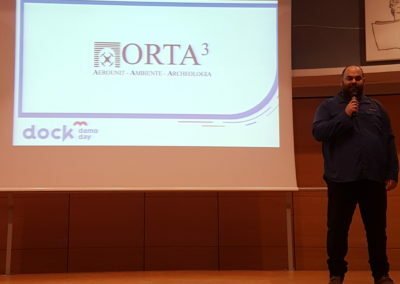 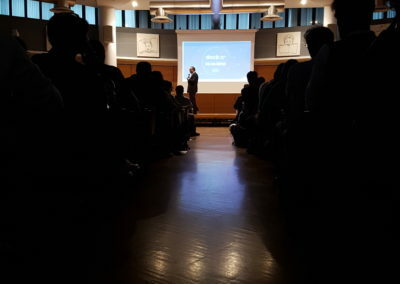 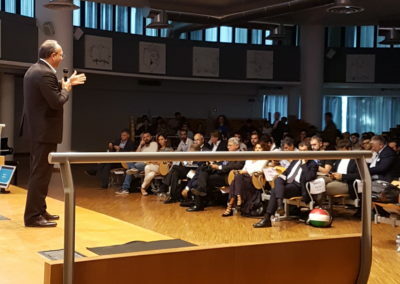 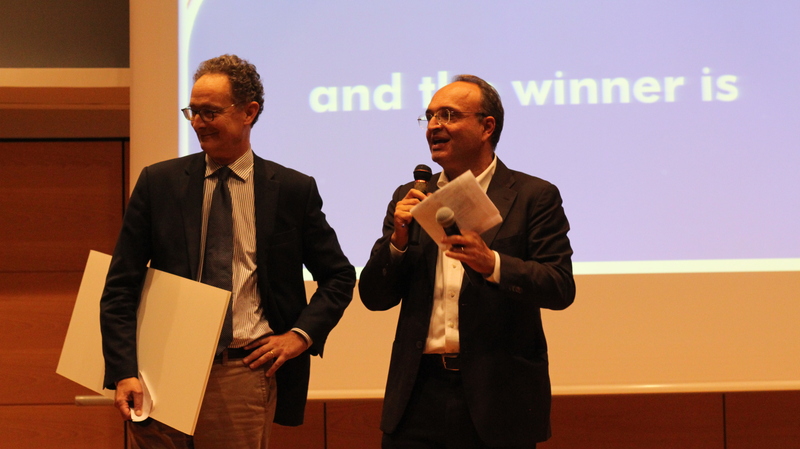 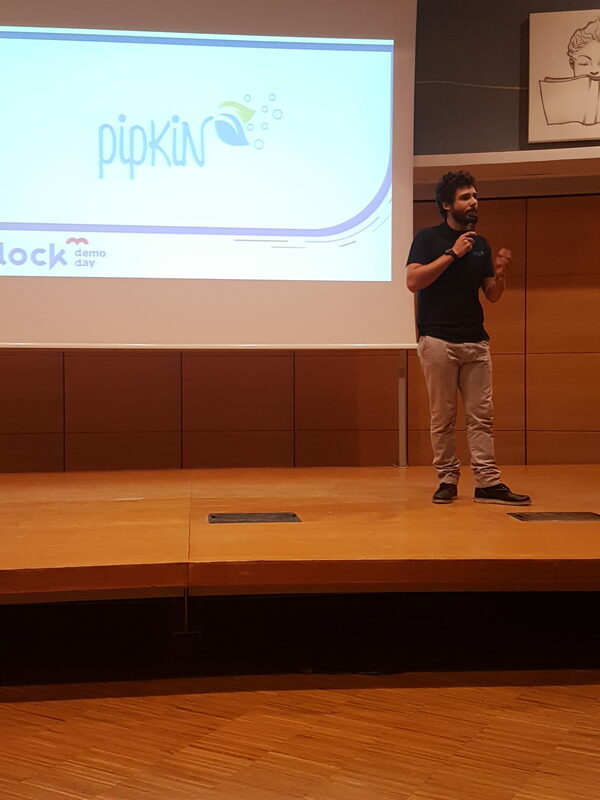 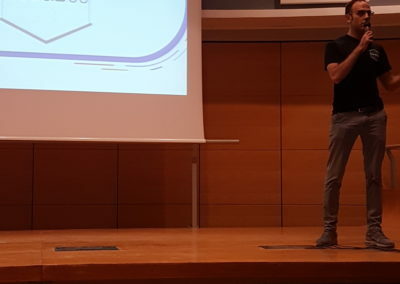 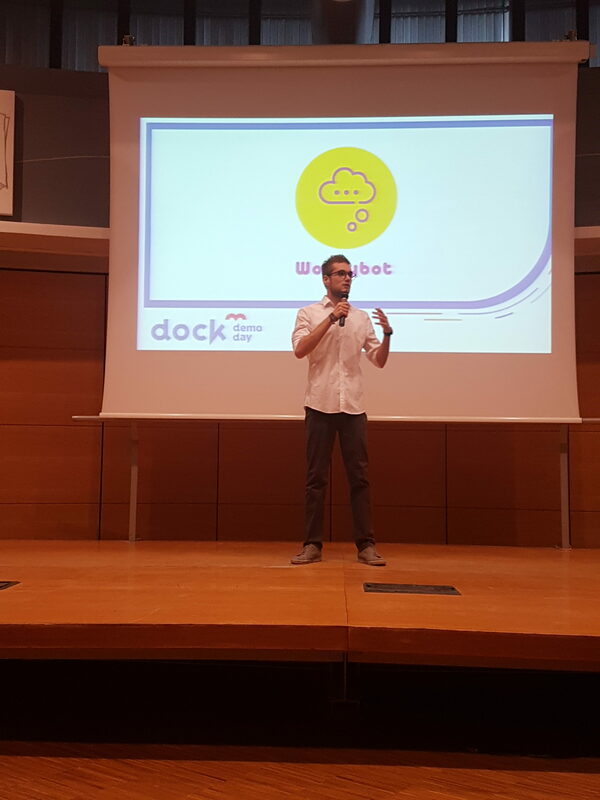 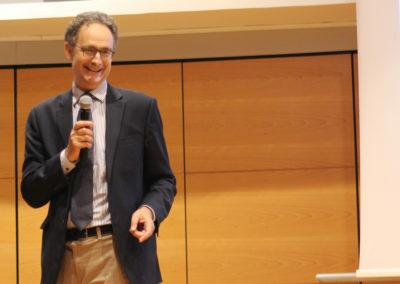 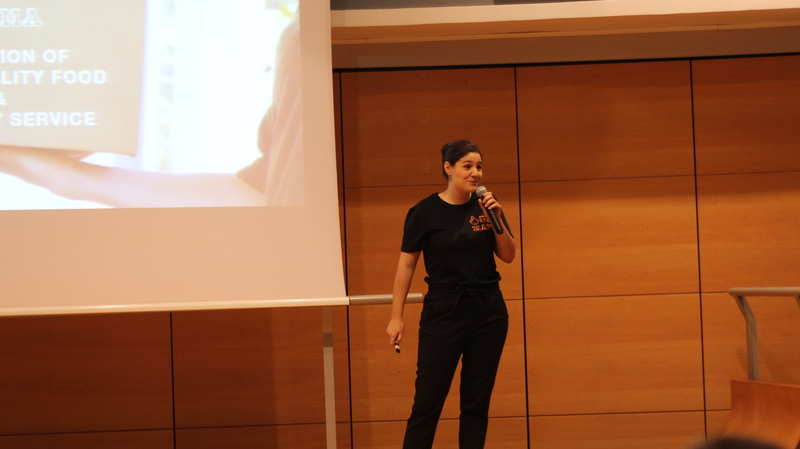 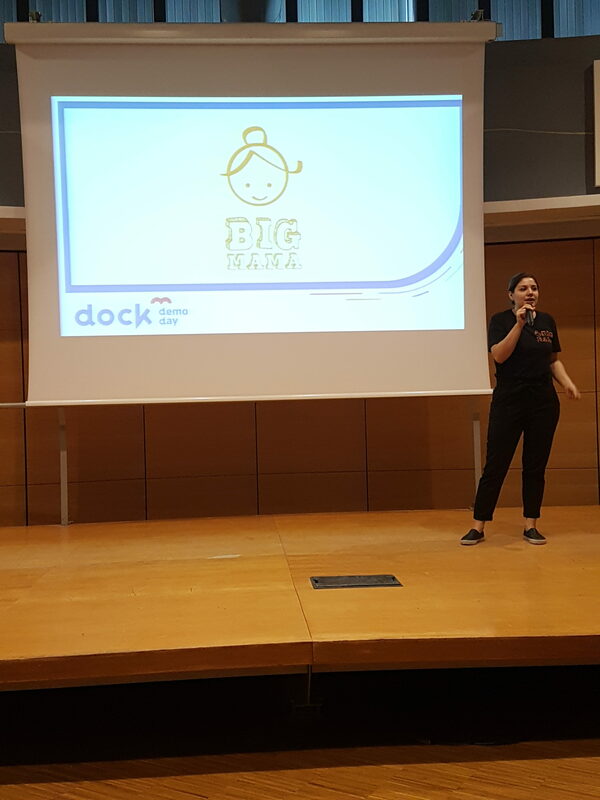 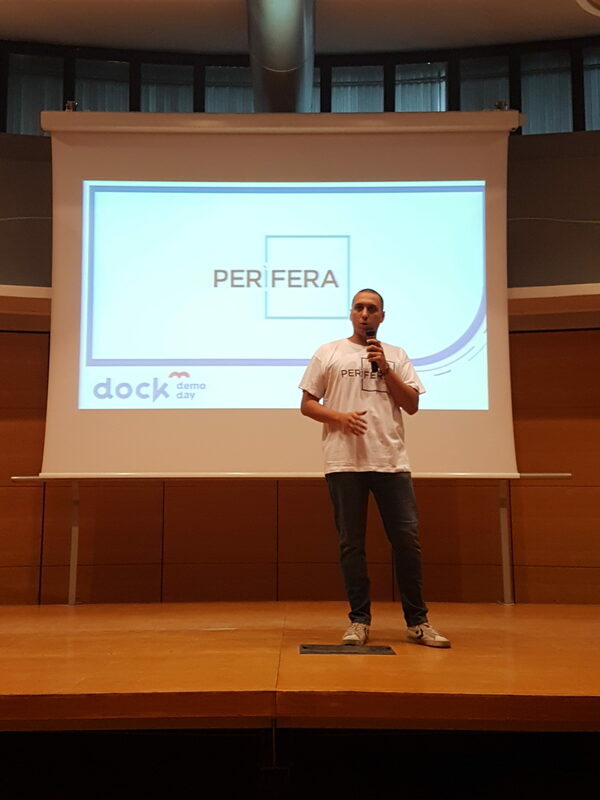 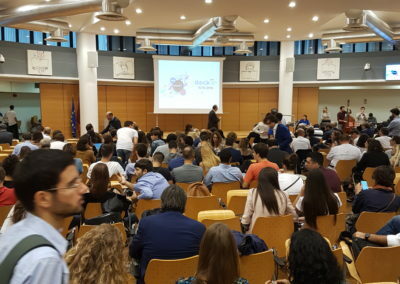 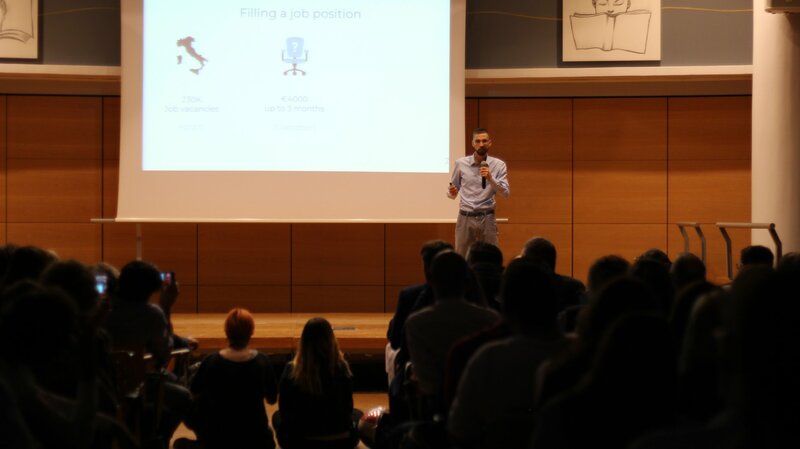 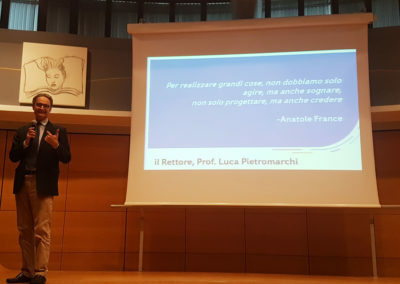 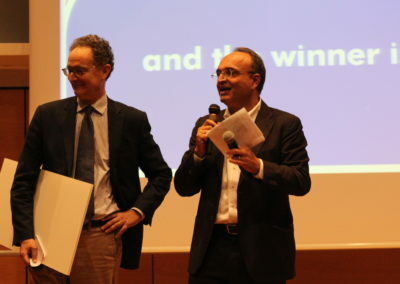 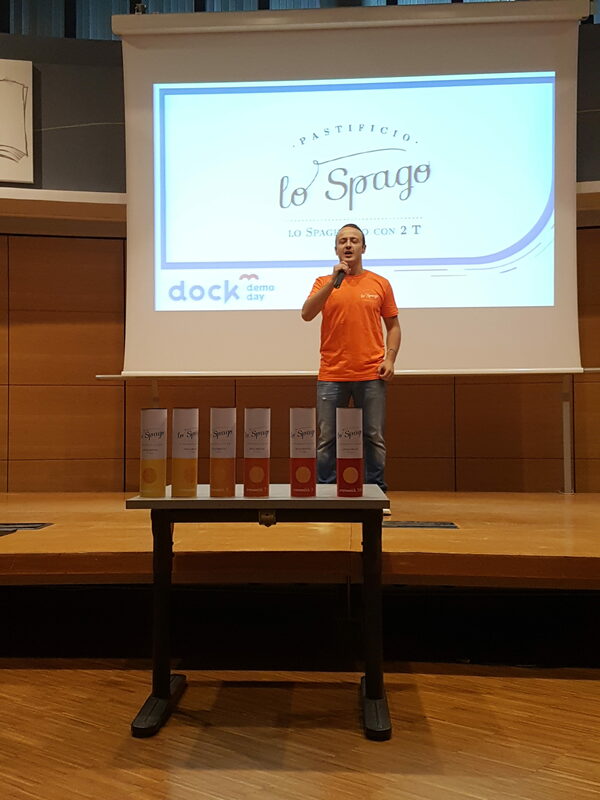 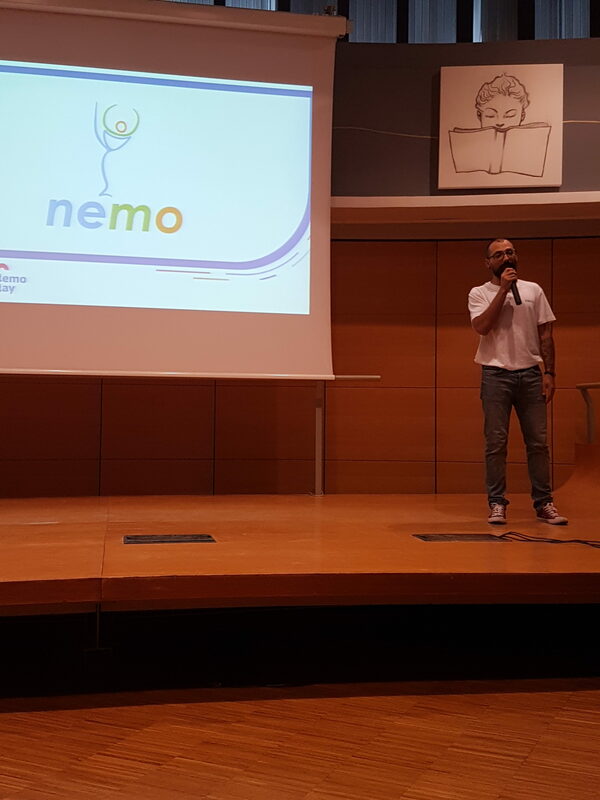 The DemoDay of the 1° edition of Dock3, was held October 10, 2018 in the Great Hall of the School of Letters, Philosophy and Languages of the RomaTre University. 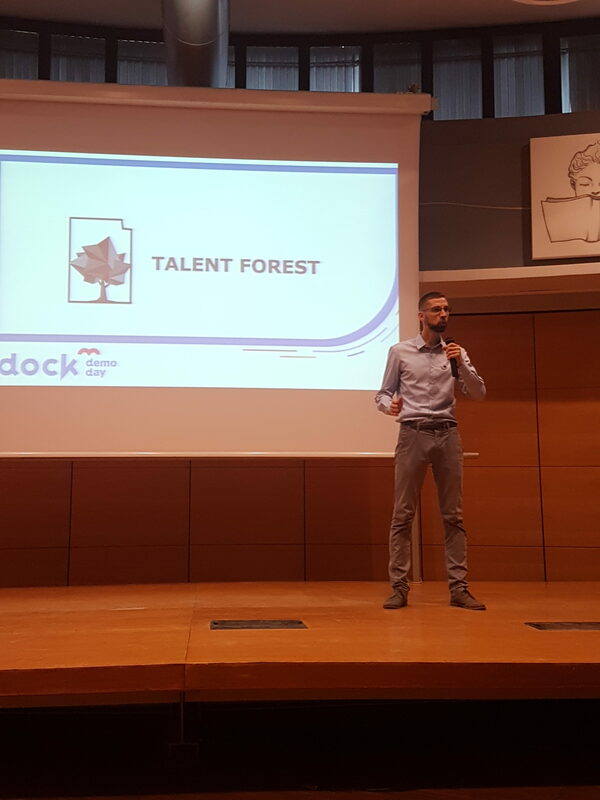 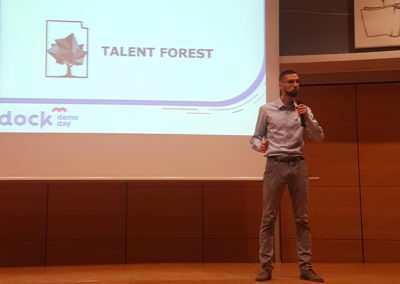 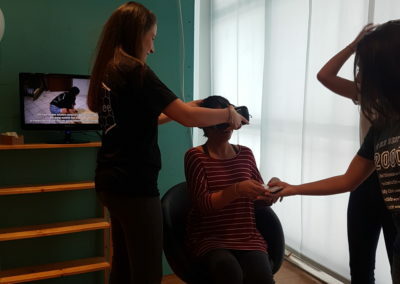 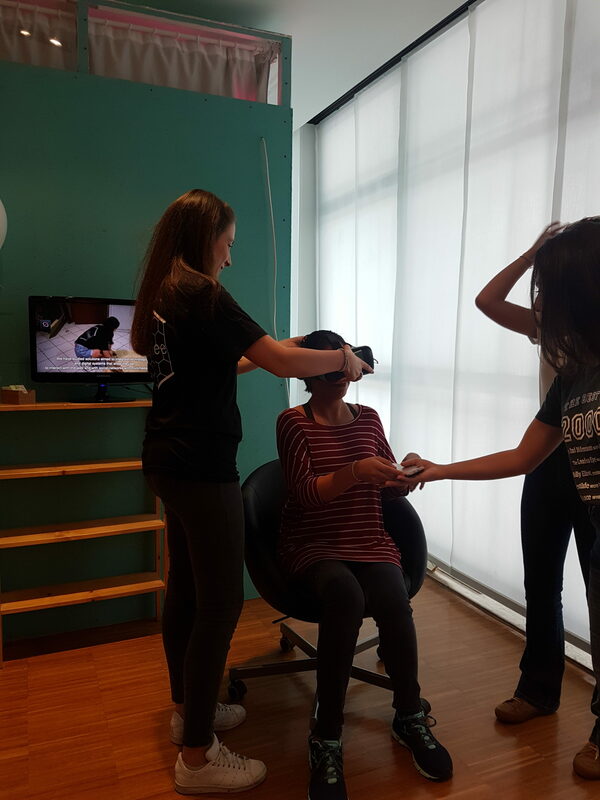 Talent Forest, the natural evolution of the curriculum: digitized and structured for companies, beautiful and effective for the candidate.